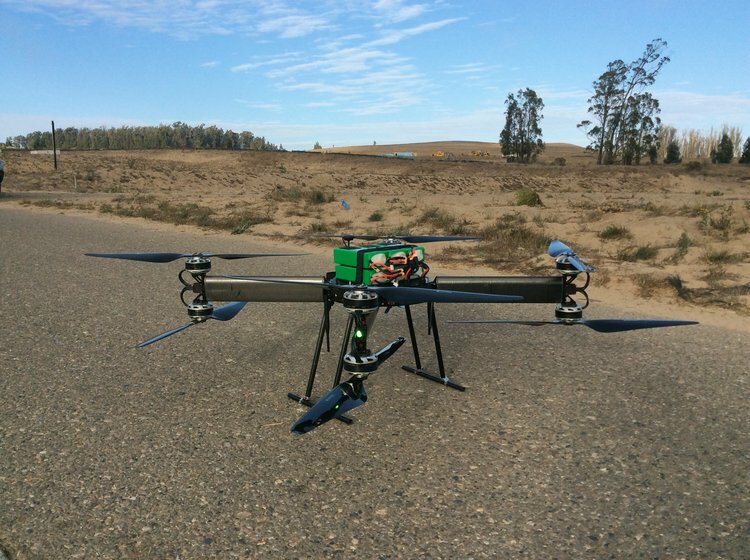 Are you using or considering the use of drones for invasive plant survey and control? If so, you may want to subscribe to a free biweekly newsletter created as part of Aircraft Owners and Pilots Association effort to promote safety and education for all airspace users, including drone pilots. Stay abreast of the latest technology, safety recommendations, and news affecting the drone community. Sign up for this free newsletter to stay informed about the latest drone developments. This book provides practical information on inventory and survey methods for sites of any size, staffing level, or budget and will help improve the relevance and accuracy of a nonindigenous plant species management program. Includes color photos, maps, and diagrams.